It is worth pointing out that 125 athletes – 78 with a history of ACLR and 47 controls – make up a fairly small sample size. 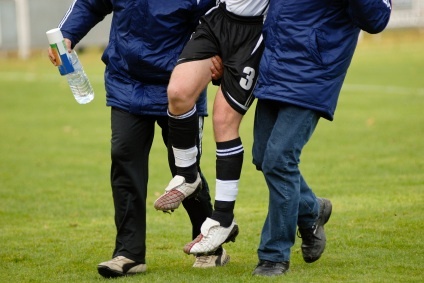 Plus the researchers focused on athletes aged 10 to 25 who aimed to return to competitive sports. 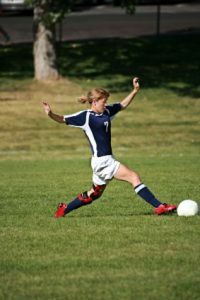 For these reasons, their findings might not apply to patients needing ACL surgeries among the population as a whole. Note: The following post appears in modified form as an article I wrote for Becker’s Orthopedic Review.